It’s always great to have unique blog which will stand out from the crowd. 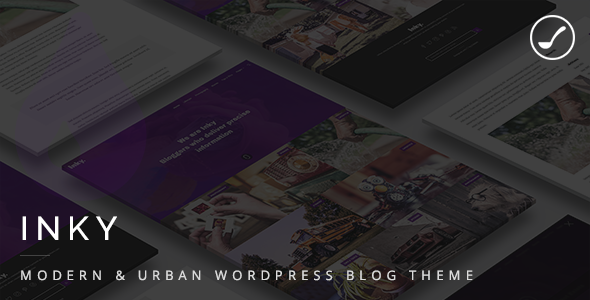 Since it is modern, unusual, urban, responsive Inky offers you just that. With it’s clean typography you are sure that your visitors will stay to read the blogs and that they will be enjoying it.